Sarah J Classen is a Registered Nurse (RN) for Associated Anesthesiologists, P.C. She is a native of Shelby Nebraska. She completed her RN degree at Bryan School of Nursing in 2003 and was licensed that same year. She completed a B.S. Degree in Nursing at Nebraska Wesleyan University in 2005. Sarah completed her M.S. Degree in Nursing in 2012 at Nebraska Wesleyan University as well. Sarah is married and has 1 daughter. Sarah enjoys reading and spending time with her family. 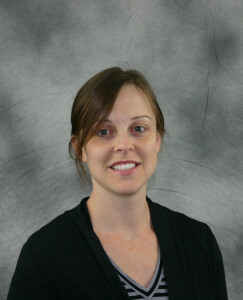 Sarah has been with Associated Anesthesiologists, P.C. since June 2014.